Learn about people that work on your websites to make them rank high in Google. This is a website for my search engine optimization (SEO) consulting practice. Since 2002 I’ve worked on 100+ websites to improve rankings and increase the number of converting visitors from organic search (Google, Bing, Yandex). Feel free to review a list of services I provide. Check some of my SEO-related blog posts on my blog. I like answering questions, so by all means, fire away, ask you SEO questions here. Your site has recently lost traffic from search engines and you need help recovering. You’re planning to create a website and need to make sure it’s search engine friendly. You’ve just created a site that needs SEO work done ASAP. You have a question related to search engine optimization. You represent a marketing agency that needs SEO help for its clients. 2002 – Alex built his first website using Front Page editor and started learning HTML and CSS. 2003 – After figuring out that sites need to be promoted after they are built, Alex started learning SEO. 2006 – While a digital marketing intern at Critical Mass Alex fell in love with, well, digital marketing. 2010 – After a few years working for digital agencies in Calgary Alex started his own practice. 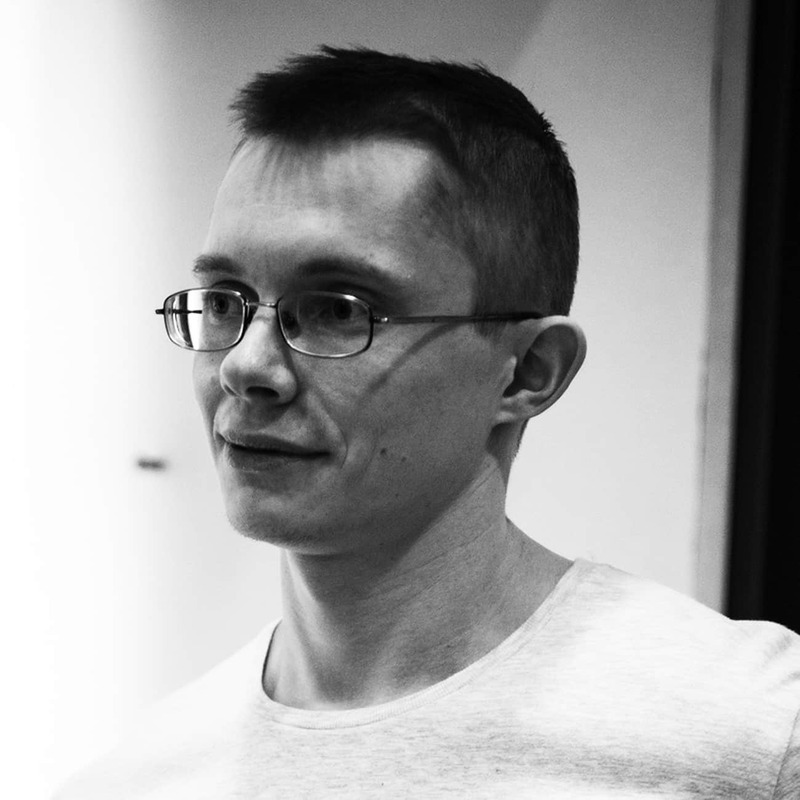 2015 – Tim Zuev started supporting some of the more complex technical tasks. 2016 – Polina Zagumenova joined the team as a designer, social media marketer and PPC coordinator. This year we also earned Google Partners status. 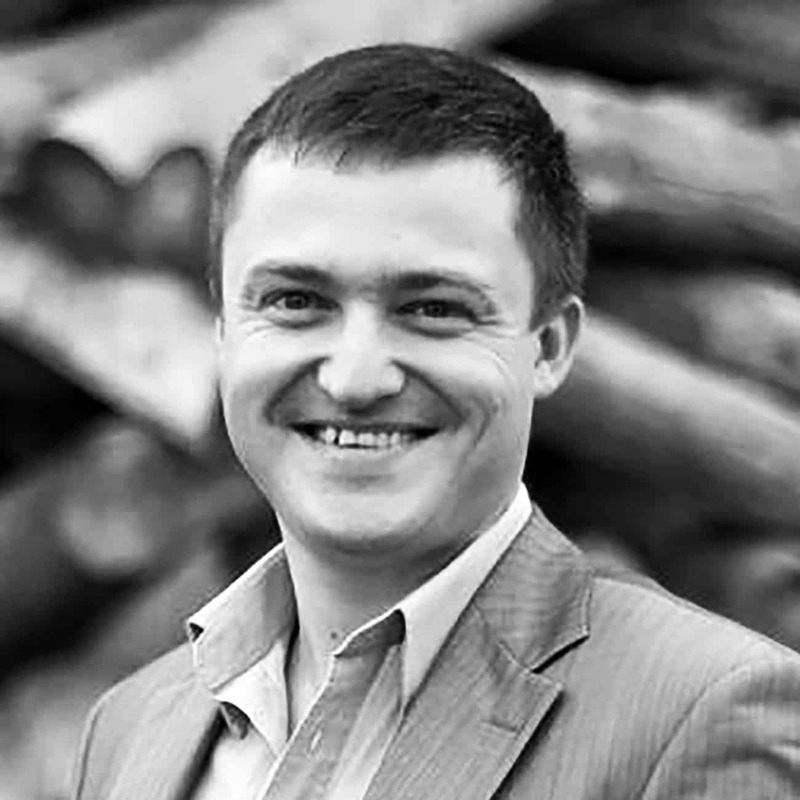 2018 – Nick Zagoumenov joined the team as a project manager. Nick helps us keep your projects organized, on time and on budgets. Alex is your search strategist and the guy you will be in touch with most of the time. Ask him questions on Quora or just send a note through the site. Alex has a Bachelor Degree in Marketing from the University of Lethbridge. Over the years he presented at various industry events in Calgary, Canada and Perm, Russia as well as taught courses at Higher School of Economics in Perm. He his decks on SlideShare. He’s AdWords Certified Professional, Hootsuite Certified Social Media Marketer and HubSpot Certified Inbound Marketer. Follow Alex’s answer and ask questions on Quora. Polina is a natural-born artist and designer. See her Behance Profile if you don’t believe us. Polina has a Bachelor Degree in Marketing from Plekhanov Russian University of Economics. She’s currently studying at British Higher School of Art & Design in Moscow, Russia. Polina ensures that all creative assets we produce for you (be it ads, landing pages or websites) are of high design standard and aimed at generating sales leads. 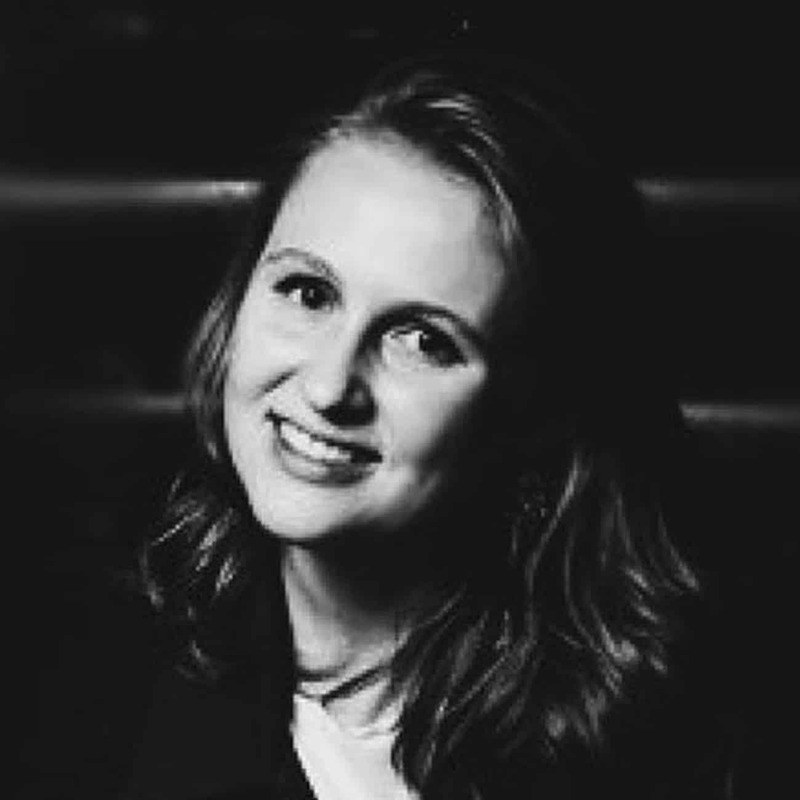 Polina is an AdWords Certified Professional and Hootsuite Certified Social Media Marketer. Tim is our code magician. Initially hired to work on WordPress specific projects he has proven his talen at other programming languages and and frameworks. See Tim’s Github Profile to learn a bit more. Tim is instrumental in planning and strategy cycles of our development projects as he has expertise beyond programming.